NEW! Mental Health: A Guide for Faith Leaders — Download this free guide published by the Mental Health and Faith Community Partnership, a joint project between the American Psychiatric Association and a team of faith leaders gathered by the American Association of People with Disabilities. An indispensable resource for faith community leaders and staff. Also see the 2-page Quick Reference Guide on Mental Health for Faith leaders. Download an overview of the suicide risk factors and warning signs outlined in the first video in the “Suicide Prevention and Response” video series for faith community leaders. Sample covenant for welcoming/including/supporting people with mental illnesses, adopted by First Congregational Church in Boulder, Colo. on Oct. 19, 2014 (read article). Checklist for Faith Communities: Becoming a Welcoming, Inclusive, Supportive, and Engaged (WISE) Congregation for Mental Health, developed jointly by the Interfaith Network on Mental Illness and the UCC Mental Health Network.This checklist is designed to be a mirror showing you where your congregation is today and a window to see where you might go in the future. The Congregational Resource Guide by Carole Wills is an extensive and fully annotated list of more than 60 mental health ministry resources. You will find printed and audio-visual resources for faith communities, pastoral caregivers, and the general public, as well as mental health-related organizations. Sample guidelines for a spiritual support group — (pdf file) Feel free to adapt these guidelines to your group’s specific needs. Plan a “Mental Health Sunday” — Use these resources assembled by the UCC Mental Health Network to plan a worship service centered around mental health. You’ll find sermon starters, a litany, hymn suggestions, a bulletin insert and more. A Litany for Inclusion of All — (pdf file) Feel free to adapt this litany to your specific needs. 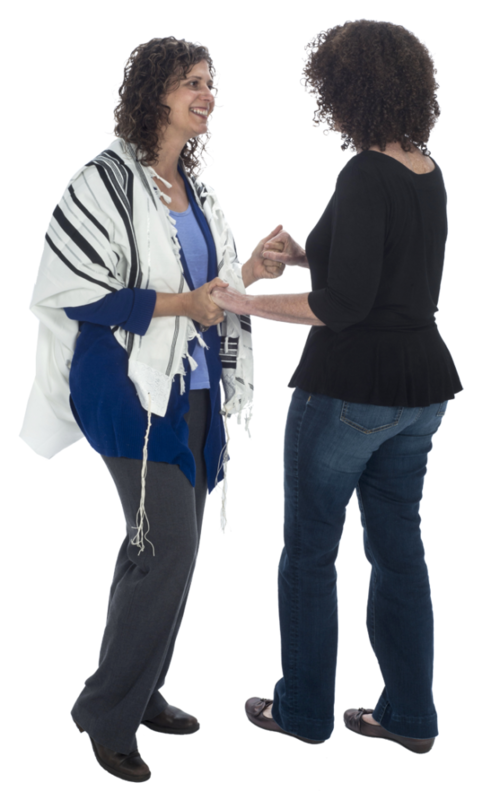 See this list of specific mental health resources for Jewish, Christian and other faith traditions. Pathways to Promise offers technical assistance and resources to faith communities, including liturgical and educational materials, program models and networking information to promote a caring ministry with people with mental illness and their families. These resources can be used by people at all levels of faith group structures from local congregations to regional and national staff.